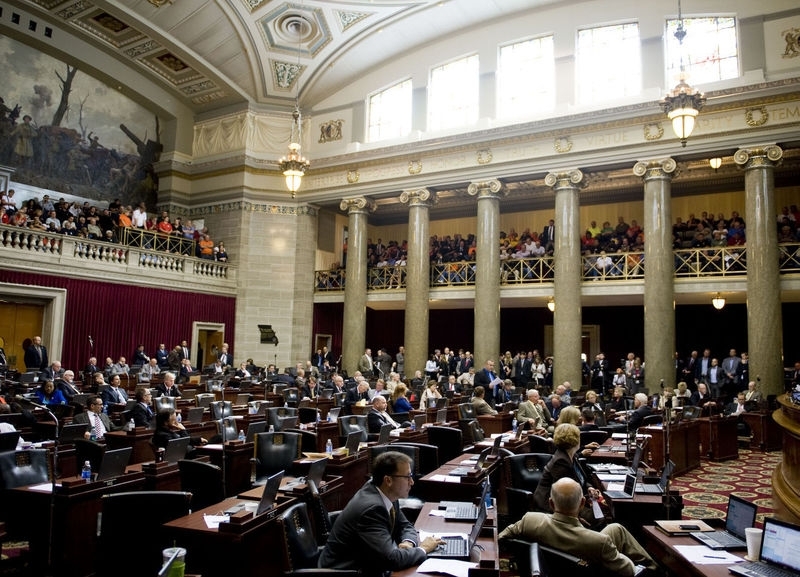 Last week, the House Select Committee on General Laws Committee voted 6-2, with 2 members absent, to pass Constitutional Carry law here in Missouri! This is due to a massive outpouring of calls and emails from gun owners like you — and I’d like to personally thank you for that. 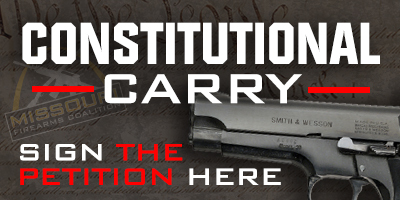 Many of you have been contacting us asking about Constitutional Carry and what exactly it does. It’s very simple actually; Constitutional Carry law simply makes the Shall Issue process that we have currently, an optional permit. If you want to obtain a permit and carry under the guidelines of that permit you’re free to continue doing so. Many like this because of the reciprocity benefits it provides. On the other hand, if you don’t like paying fees, going through bureaucratic processes, and having your name added to a government database just to exercise your right to defend yourself and your family — Constitutional Carry would mean that you wouldn’t have to. 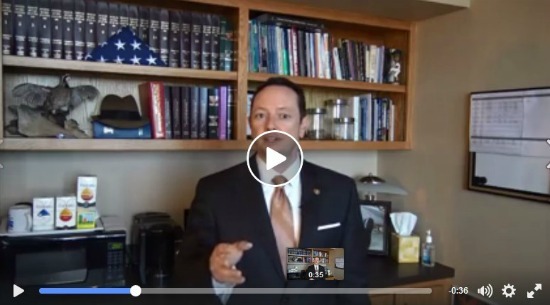 Check out this video from our bill sponsor, Rep. Eric Burlison, as he thanks MOFC members for helping get the bill through Committee last week, and as he describes more about what this bill would do. As we said in our last email, our next step in this process is for House Speaker Todd Richardson and Majority Floor Leader Mike Cierpiot to put this bill on the Floor! Please contact them right away and urge them to move this forward, with no weakening amendments. You can reach them using the information below. Once you have done this, please take a moment to sign your petition in support of Constitutional Carry law for Missouri! Please also consider a contribution to the Missouri Firearms Coalition as we seek to mobilize as many Missourians as possible to get involved in this fight using mail, email, and social media. Your donation, be that $250 to $500 as some have done, or $10 to $25 as others have done, will be put to immediate use right away in this fight! Thank you for standing with us in fighting to make Missouri the next Constitutional Carry state! We’ll keep you informed as the legislature reconvenes next week. P.S. 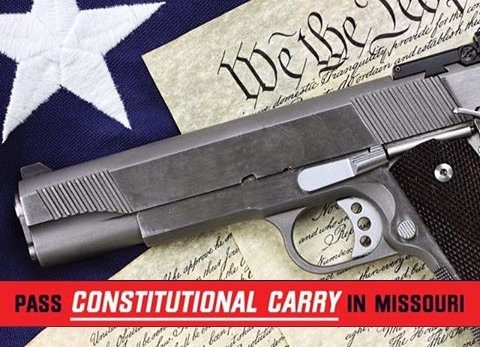 Despite the naysayers and liberal media here in Missouri, we’re making progress on advancing Constitutional Carry in Jefferson City — having recently passed the House Select Committee on General Laws! Learn more about what Constitutional Carry would mean for you by watching the video above. 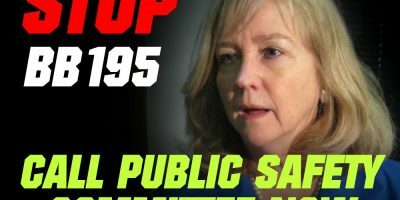 Then take action by calling Speaker Richardson and Majority Leader Cierpiot right away, using the information above, and urge them to advance this legislation onto the House Floor for a full vote!